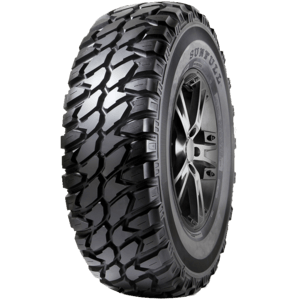 All Terrain 4WD tyre - Outstanding on and off-road performance. 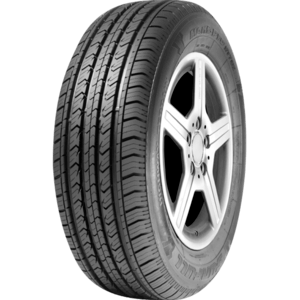 High performance for luxury crossovers & SUV's. 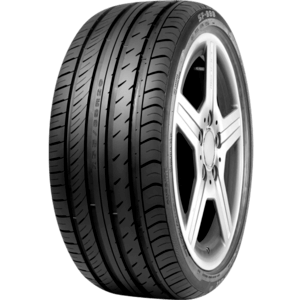 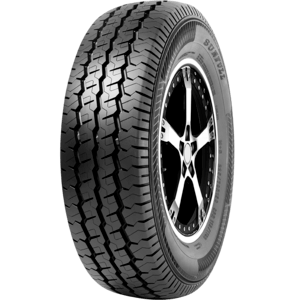 Highway Terrain 4WD Tyre - Outstanding on road performance. 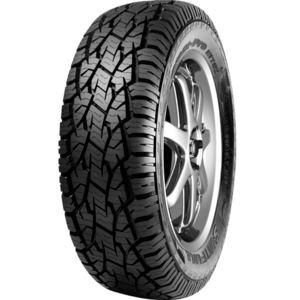 All Terrain 4WD Tyre - Outstanding performance in extreme driving conditions. 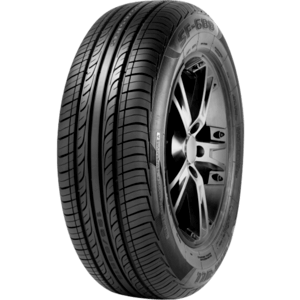 Outstanding performance in extreme driving conditions. 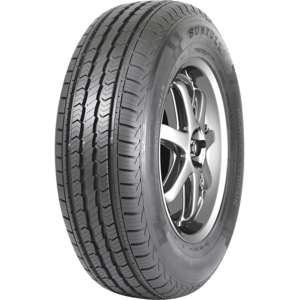 Light truck tyre with enhanced durability & mileage. 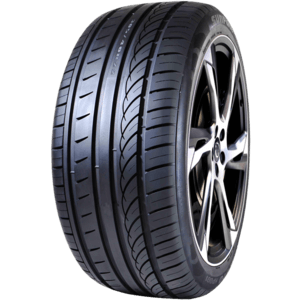 Provides a quiet comfortable and safe ride. 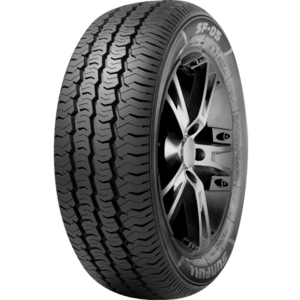 Ultra high performance & asymmetrical pattern design.